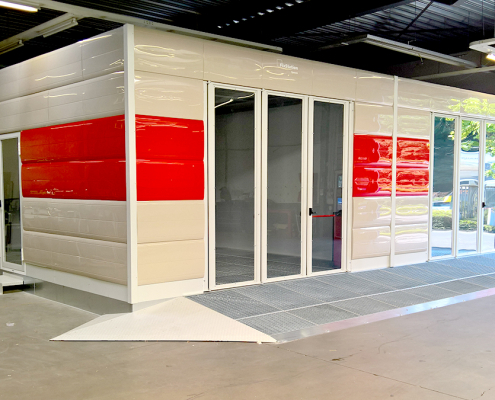 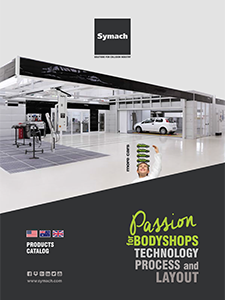 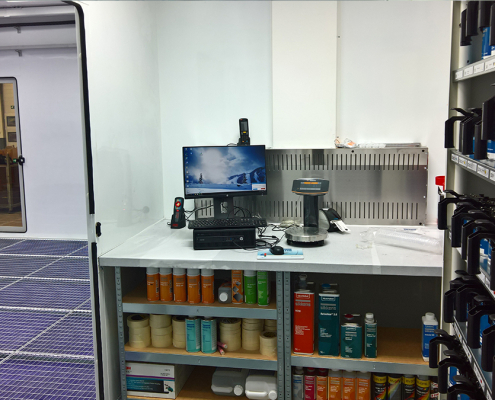 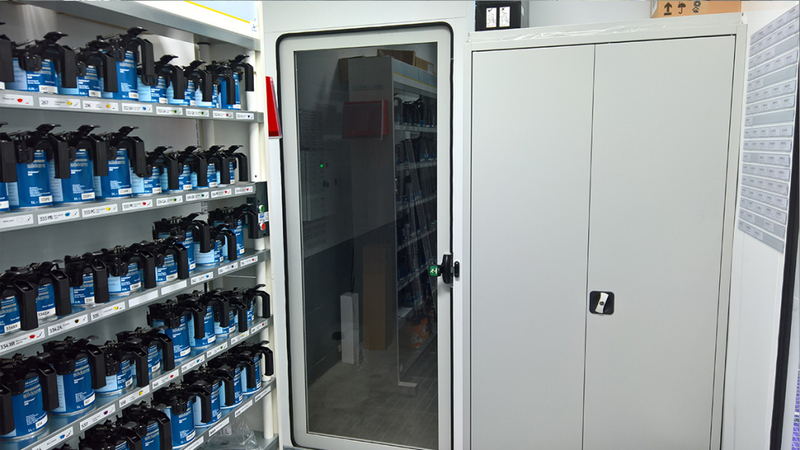 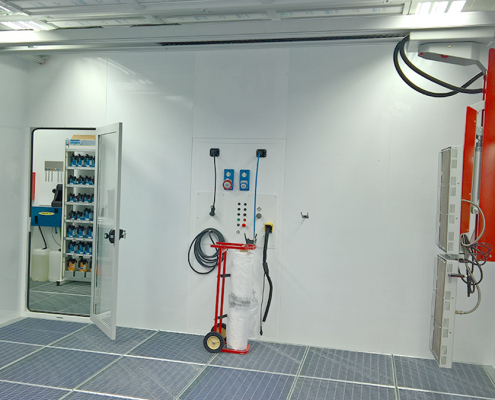 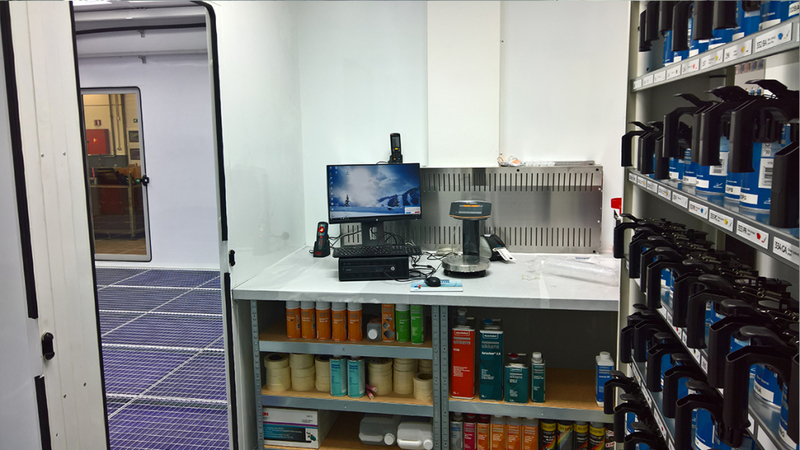 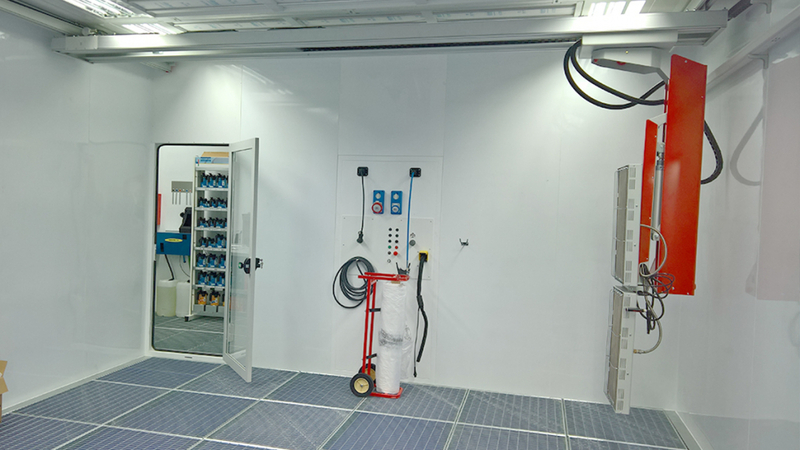 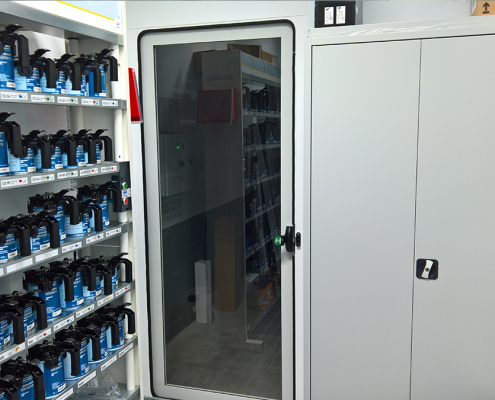 Symach recently installed its versatile FixStation product in five Carglass branches in Belgium. 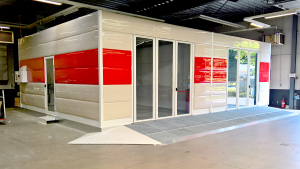 They include Ans, Anvers, Drogenbos, Hasselt and Charleroi. 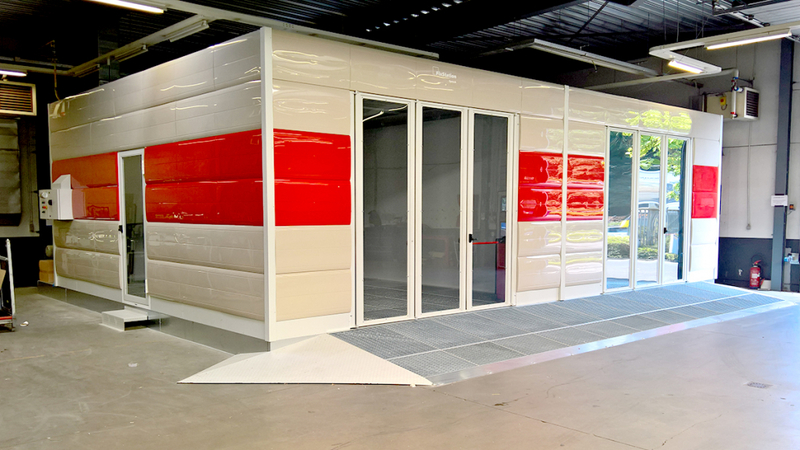 Each location now contains a double cabin as well as a paint mixing station.